Nowadays, the clamor for healthy desserts is at an all time high. This is the reason why people prefer gelato over ice cream. Entrepreneurs are now following this new trend. 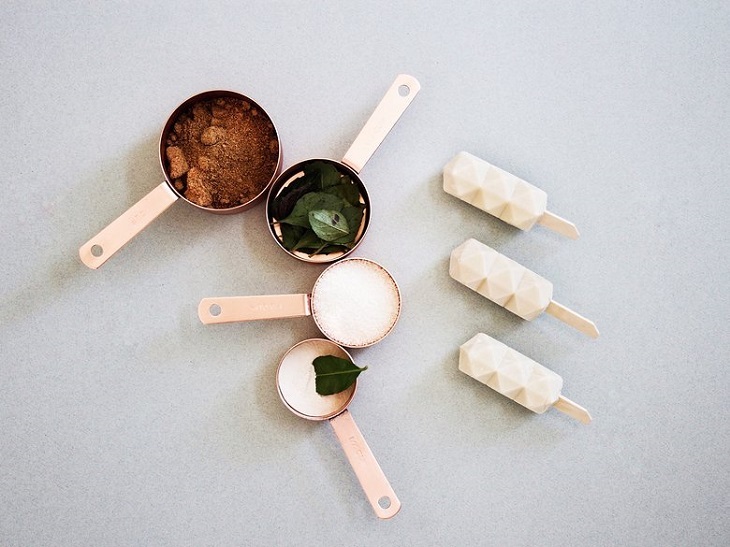 Take for example this new LA-based company called Dream Pops. Founded by three men, all with the name of David (David Cohen, David Greenfield, and David Marx), they team up with Chef Juan Amador, a renowned three star Michelin chef, who came up with unique, healthy, and delicious recipes for the company. Dream Pops aim to provide healthy popsicles to the adult consumers, as kids will always favor the traditional ice creams due to its rich sweet taste. No artificial flavors or ingredients are being used for the popsicles of Dream Pops. Ingredients are classified as gluten-free, organic, and vegan. 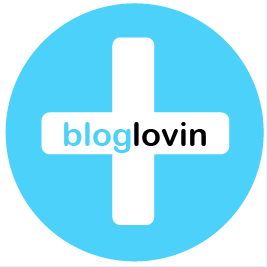 To give one an idea, some of its ingredients are considered superfoods such as agave, baobab, coconut palm sugar, lemon grass, mango, passion fruit, and tapioca. 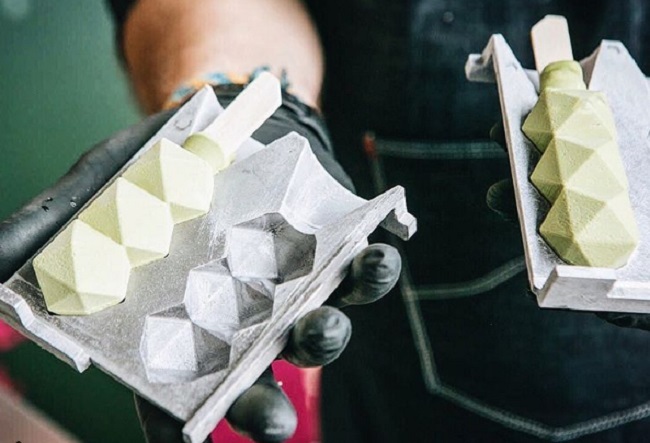 Using the modern technology of 3D printing, a unique silicon mold is made which in turn is used as a pattern for the metal mold in order to make the popsicles. 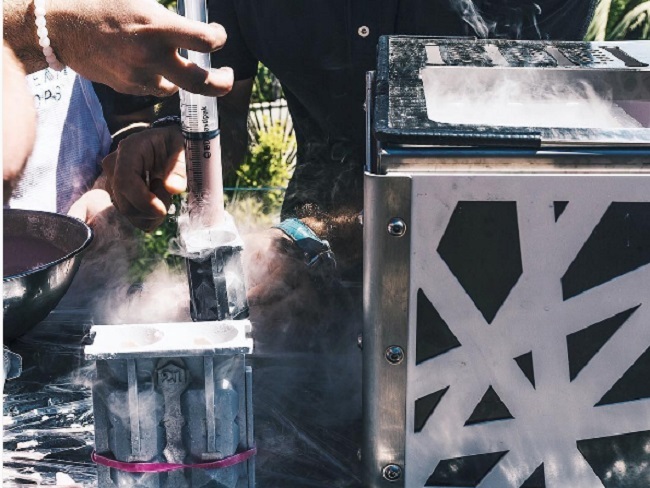 The mixture is then poured into the molds and then subjected to liquid nitrogen in order to hasten the freezing process instead of the traditional freezer. By utilizing the 3D printing technology, clients can request for a special mold that can cater to their event or occasion. 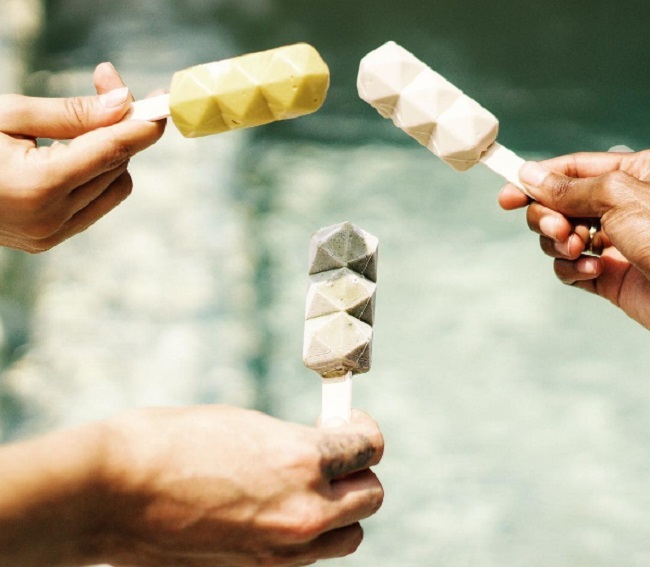 For example, a company can request for their logo on the popsicles to be served like the one made for Versace which was served at the Palazzo Versace Dubai Hotel. A client may also request for a unique flavor like the one made for Casamigos Tequila. 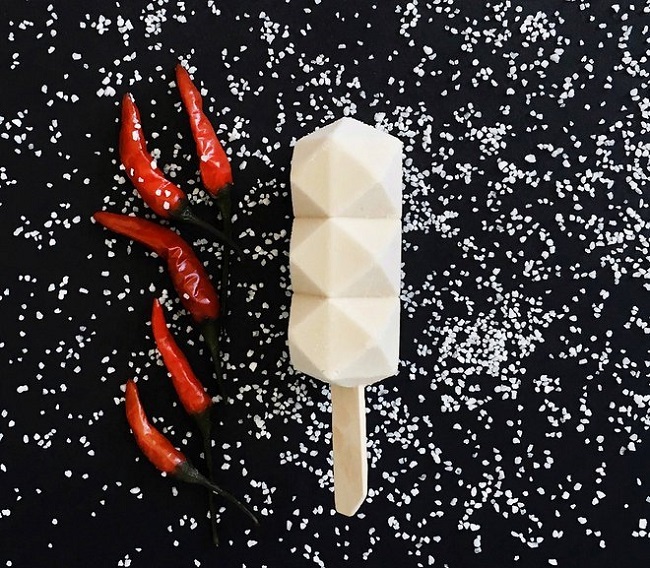 The popsicles which was named Casa Dream were infused with their very own tequila. Clients can now imagine many possibilities that one can have with this amazing icy treat. The company took 4 years to refine the product and finally in 2014 was presented to an audience by David Marx during a TEDx event in Berlin. TED stands for Technology, Entertainment, and Design. A TEDx event is a local event where people gather to share ideas with one another. The product however was officially launched just this month (Aug 13th) with a pool party in some mansion in Hollywood Hills. Music for the event was provided by DJ William Lifestyle. Casamigos, Whispering Angel, and Veev Vodka provided the cocktails. Fitness buffs will now be happy to indulge on this dessert minus the guilty feeling afterwards. Dream Pops is the answer to the prayers of those wanting to have a healthy dessert. This is a good healthy alternative when one craves for ice cream. Who knows, maybe popsicles with whey protein for bodybuilding enthusiasts may be offered in the future. 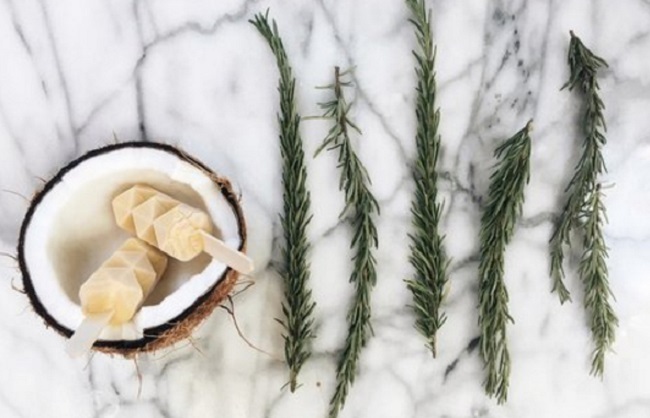 With Dream Pops starting the trend of healthy popsicles, it would come as no surprise if other future companies would follow suit. However, it would surely be a challenge for them to come up with new ideas to overtake Dream Pops.